Top this outing with freshly squeezed orange juice and voila! Tart, seed filled wild citrus now poured into a glass as a refreshing, vitamin rich, 100% natural beverage. I’ll admit it’s a little on the sour side but other than that initial hair raising jolt of bitterness, the juice tastes fantastic! 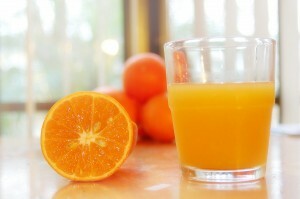 Posted in At Home, Stock Photography and tagged Fresh OJ, Fresh Orange Juice, Freshly Squeezed Orange Juice.